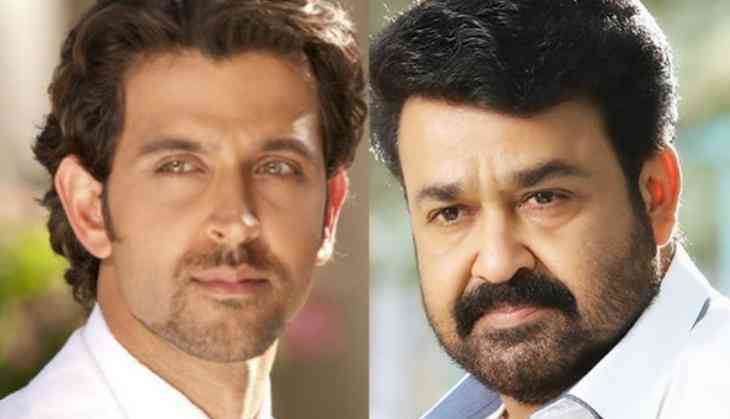 Home » Regional Cinema » Will Hrithik Roshan play Karna's role in Mohanlal's Rs. 1000 crore film Randamoozham: The Mahabharata? Will Hrithik Roshan play Karna's role in Mohanlal's Rs. 1000 crore film Randamoozham: The Mahabharata? The pre-production works of Mohanlal's upcoming film Randamoozham: The Mahabharata is currently underway in Kerala. The film, an adaptation of legendary Malayalam writer MT Vasudevan Nair's award winning novel Randamoozham, is touted to be India's most expensive film with a whopping budget of Rs. 1000 crore. Randamoozham: The Mahabharata was in news ever since the makers announced Mohanlal as the main lead of the film. The story will be through Bheemasena's perspective with the Malayalam superstar essaying the same. And now, if media reports are to be believed, the makers of Randamoozham: The Mahabharata have approached Bollywood superstar Hrithik Roshan to portray the role of Karna in the film. An official announcement on this is keenly awaited. Similar to the Baahubali series, Randamoozham: The Mahabharata will be made in two parts and will hit the screens in 2020.